When it comes to Greenville, South Carolina, there is much more than beautiful scenery, southern charm, and world-class museums. This stunningly contemporary town offers an array of amenities that are perfect for the entire family. With so many things to do, you will have no problem finding fun and exciting ways to enjoy family time together! One of the best features that Greenville has to offer is its gorgeous parks and trails. Families can take advantage of Greenville’s serene setting and comfortable weather as they take a stroll or bike ride in one of its many parks. 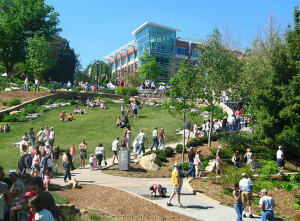 Falls Park is one of the most well-known in Greenville having received numerous national awards and recognition, including Trip Advisor’s Top Parks in the US. Located along the Reedy River, this park is a nature lover’s paradise. It is home to nature trails, beautiful gardens, scenic overlooks, and the famous Liberty Bridge. This 345 foot long bridge is supported by a single suspension cable and is truly unique. In fact, it is the only bridge of its kind in the United States. Situated in the heart of downtown Greenville, Falls Park is the ideal place for families to enjoy an afternoon picnic and walk by the river. 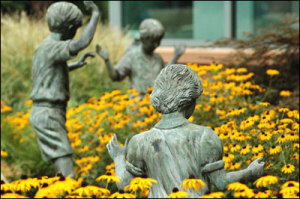 Nearby, the Children’s Garden in Linky Stone Park is a family favorite. This interactive garden encourages children to explore and take part in hands-on activities. Another wonderful place to participate in outdoor activities is on the Swamp Rabbit Trail. This approximately 20 mile greenway system runs from downtown Greenville to Travelers Rest and connects schools, businesses, and parks. It offers a safe and convenient site for families to get outside be active! 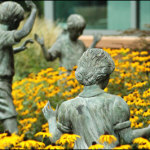 Aside from its parks, Greenville is also home to a number of world-class museums. Among these is the Children’s Museum of the Upstate, Shoeless Joe Jackson Museum and Baseball Library, the Miniature World of Trains, and a variety of exceptional art museums. Families can spend the day enjoying any one of these great museums. For an added cultural experience, the Peace center for the Performing Arts is a 2,100 seat concert hall that features a variety of performances and Broadway shows. Another favorite spot is the Greenville Zoo which has been rated one of the best tourist attractions in all of South Carolina! If your family loves sports, look no further than Fluor Field. Home to the minor league Greenville Drive baseball team, Fluor Field is a mini replica of the Boston Red Sox’ Fenway Park. Enjoy a family friendly baseball game and experience Greenville’s “Green Monster.” If hockey is more your game, check out the Greenville Road Warriors Hockey team. 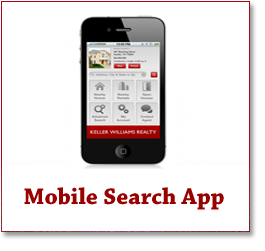 They are an affiliate of NHL’s New York Rangers and provide a fun sporting activity for the entire family. Greenville is also noted for its variety of fabulous restaurants, excellent shopping, and quaint boutiques that are perfect for a family outing. In addition, they host a number of festivals, concerts, outdoor events, and cultural events. 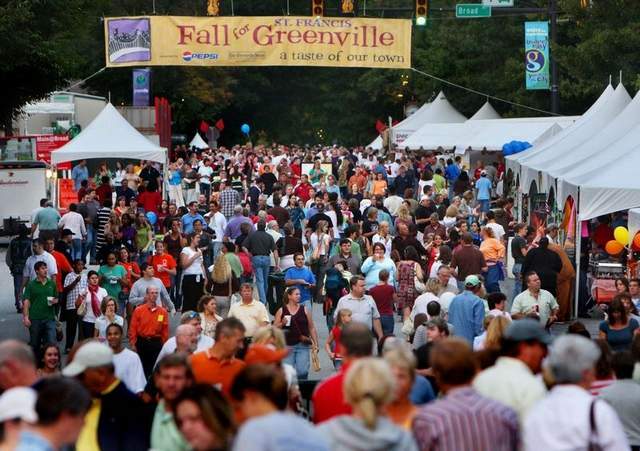 With so many options to choose from, families will love experiencing what Greenville is all about.